hd00:13NEW YORK - CIRCA JULY 2012: Crowd of people walking on the street circa July 2012 in Manhattan, NY. 4k00:18FLORENCE - ITALY, JUNE 29th: cooking class, trainees learning in the kitchen culinary profession, to be chefs, food and people concept. 4k00:23Manhattan, New York - March, 2015: Slow motion view of a busy street with people and vehicles in downtown Manhattan. 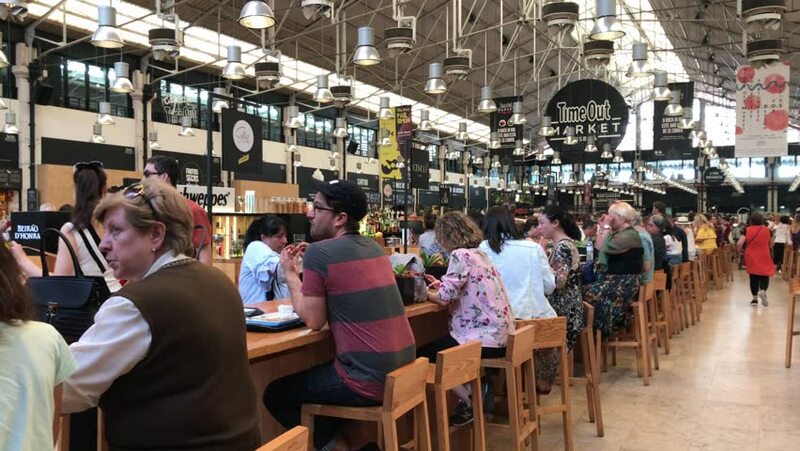 4k00:10Florence, Italy-Oct. 3, 2018: Tourists and Locals Dine in a Food Court in the Central Marketplace of Florence. hd00:22NEW YORK - MAY 6: Passengers traveling through Grand Central Station May 6, 2011 in New York, NY. Grand Central is a terminal station at 42nd Street and Park Avenue in Midtown Manhattan. It is the largest train station in the world by number of platforms.